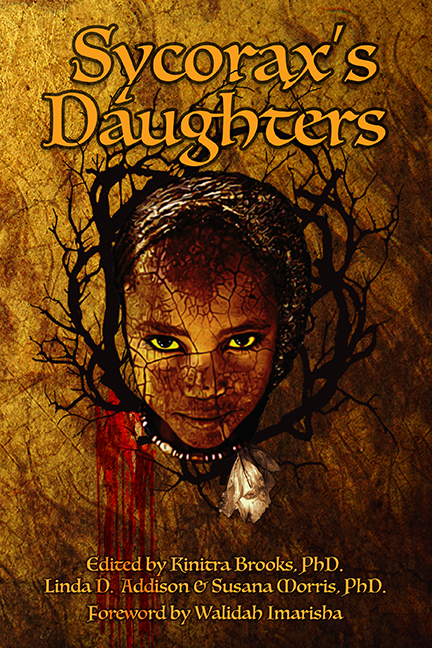 Sycorax's Daughters, a new volume of "dark fiction and poetry" all written by Black women explores the intimate details of cultural nuance, race, and gender. 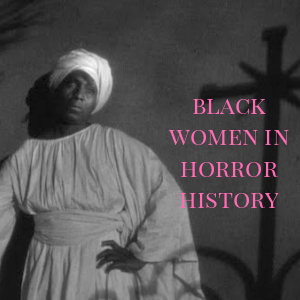 Additionally, Sycorax's Daughters works in writer and activist Walidah Imarisha's words, "as a visionary space where Black women explore horror on their own terms." And it is through this specific intimacy with the horrific, that art such as the written word can act as a space of agency for those passionate about wielding a pen. 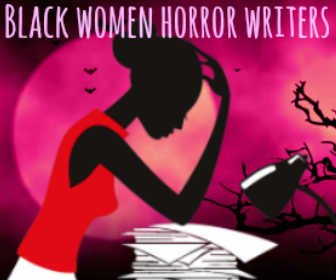 Contributing writer Eden Royce envisions Sycorax's Daughters as "a burgeoning field of black women's creative horror fiction" and I couldn't agree more. 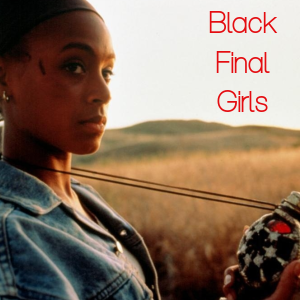 Co-editor Dr. Kinitra Brooks breaks down the title. 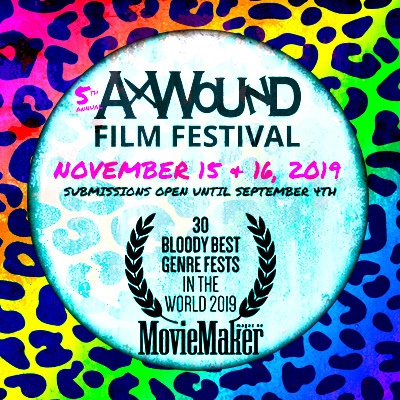 Sycorax, a fictional character in William Shakespeare's The Tempest is an African sorceress, deceased but operating as "the absent presence" throughout the play; influential, haunting the white male characters, and 'refusing to be excluded' from the text. 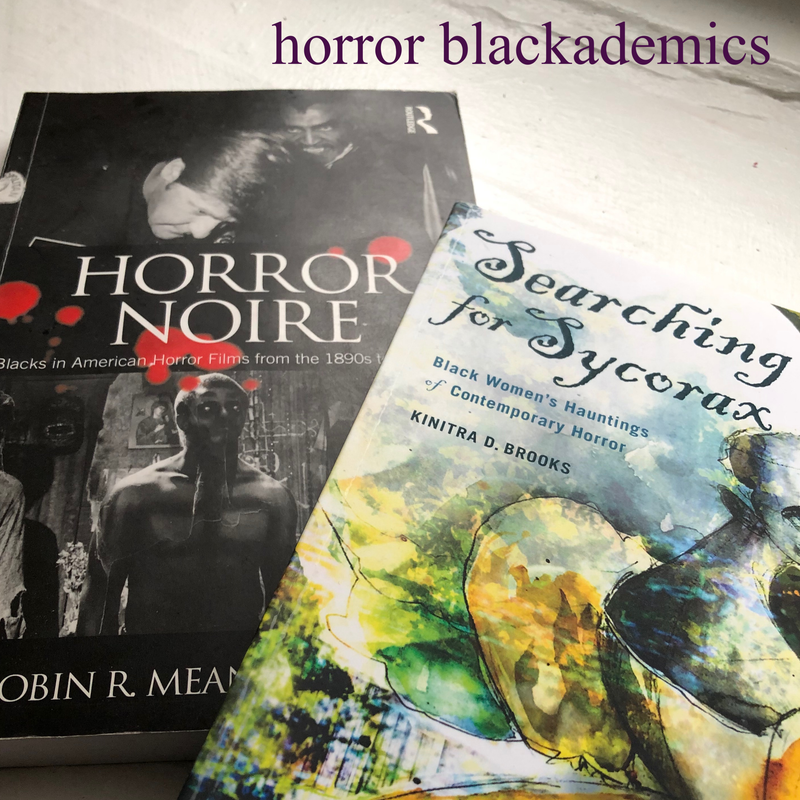 In fitting the very lived experiences of Black women who face the demons, ghosts, vampires, and the wolves of racism, sexism, and a myriad of other hindrances, Sycorax is a symbol of the presence and invisibility of Black women in horror as storytellers. And we are her daughters. 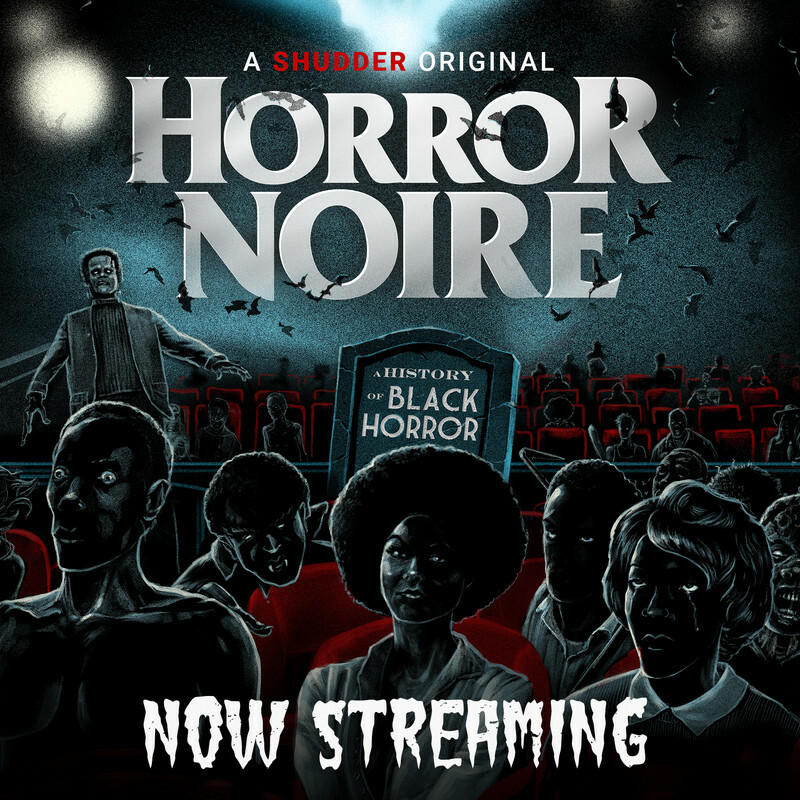 Dr. Brooks continues, "Sycorax's Daughters spotlights the gaps being outright ignored in the horror genre by offering racially gendered horror fiction that exemplifies the work of Black women horror creators and their growing influence in the genre." 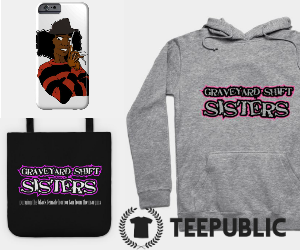 Sycorax's Daughters is available now! In Atlanta, GA? There will be a Sycorax's Daughters panel discussion at the Auburn Avenue Research Library on Sunday, March 19th from 3:00 to 5:00PM! Event details here. Edited by Kinitra Brooks, PhD.